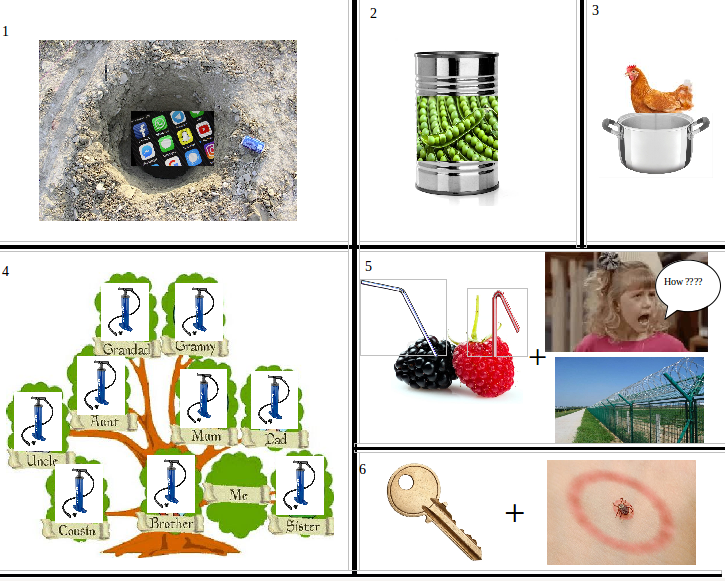 Here is a basic rebus with a common theme! Not the answer you're looking for? Browse other questions tagged knowledge rebus or ask your own question. We all love a good rebus puzzle!